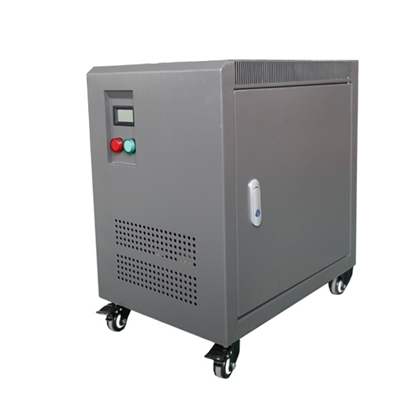 Isolation transformer is the device which transform alternating current (AC) electrical power from primary to secondary side, makes it ideal for use in the electrical and the engineering industries. ATO offers highly effective single phase & 3 phase isolationt ransformers with NEMA 1R enclosure that are of superior quality and safety for indoor use. The power rating range from 800 VA to 300 kVA, available in the circuit of AC 50Hz/60Hz and voltage less than 1000V. They can work as step-up transformers or step-down transformers, voltage convert single phase to single phase, three phase to three phase, provide increased reliability, higher efficiency. Input/output voltage, power rating and whether with shell of all isolation transformers, can be customized according to your requirements. Buy a low cost isolation ransformer from ATO now.